We are raising £1500 to get our recipe solidified, and get our product bottled and labelled. With our shakes ready to go we will then be able to extend them onto the market of vegans, lactose intollerants, health junkies, and generally anyone else who wants to try out some Bettermylk! 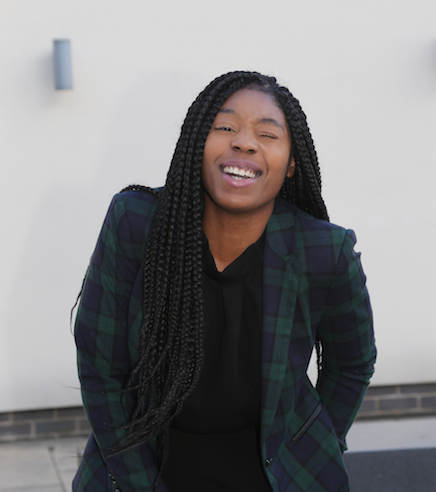 TheBettermylkCompany was birthed during Maggi's final year at the University of Essex. 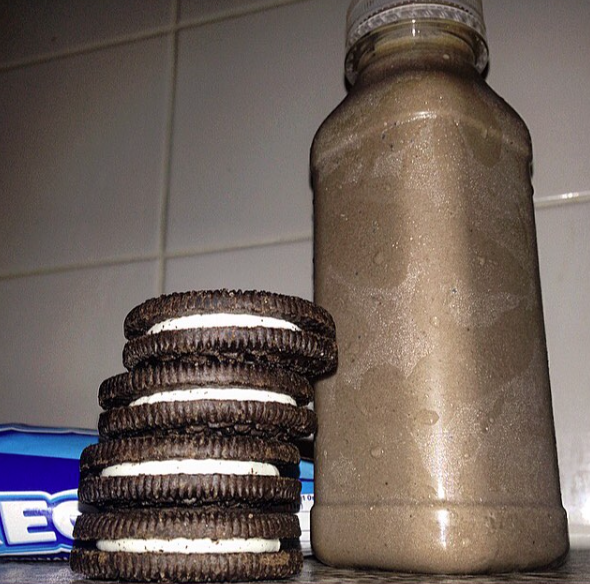 Although neither vegan or lactose intolerant, Maggi had not been consuming dairy products for over a year due to its health disadvantages but found herself missing out one of her favourite things - Oreo milkshakes. She found that although there was now a very wide variety of non-dairy ‘milk’ choices available on the market, apart from actual milk, there seemed to be little choice of other non-dairy based products (other than out and out alternatives such as tea, juices, and bottled water) available to consumers who fell in the non-dairy category. She found that consumers in these categories had hence been isolated from being able to enjoy their favorite beverage, all because it either contained dairy, or simply did not deliver on its classification of being called a milkshake, when its contents were more comparable to that of flavored’ milk. Since this realization, Maggi has been making her own non-dairy milkshakes and with the help of Co-founder Chris has decided to extend her products to a market that is thriving for fresh ideas. When we hit our minimum target, we will work with the beverage development company and Co-packer 'MyDrinkBeverages' to solidify the shelf life factors of the recipe and to get 50 prototypes bottled and labelled. If things really take off(which we hope they will) and we raise more than our target, we will be able to get more prototypes made, and pour more money into a marketing campaign, which includes a sampling tour around universities in the UK! These features will be our top priority. You'll notice along the right hand side of this page that we have some pretty cool rewards to gift as a thank you to anyone who kindly donates. These are our way of saying thank you for your support and encouragement, regardless of the amount you give. Every like, share, conversation or donation will bring us one step closer to achieving our goal of making some of our favourite treats, a little more guilt free! Thanks! You will receive a personalised and handwritten post card or gift certificate rewarding you for your donation! Thank you! 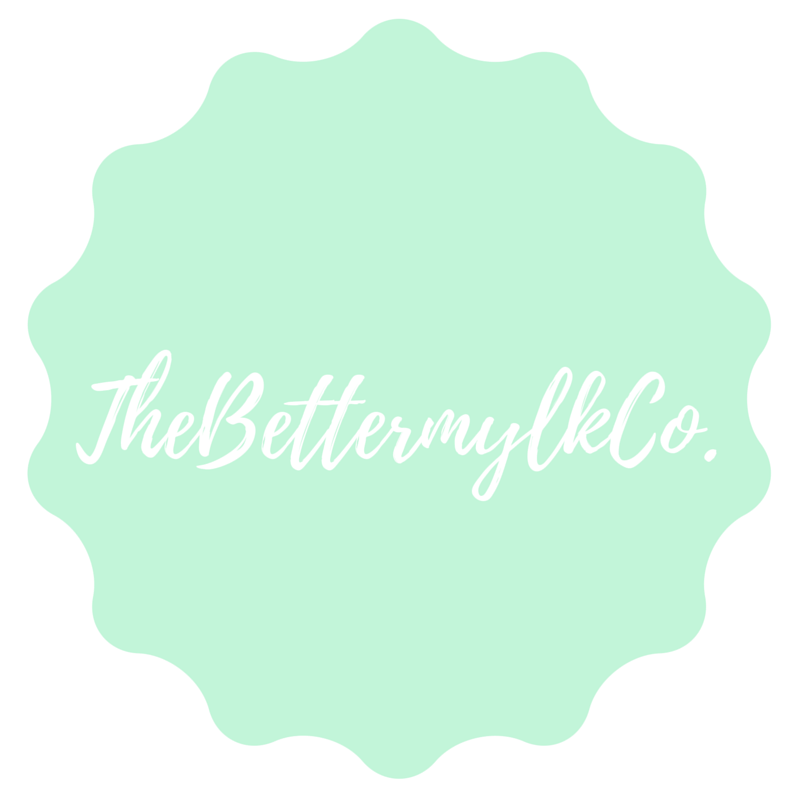 You will be receiving a BettermylkCo - personalised and branded gym shaker bottle! Wow, Thank you so much! You deserve an Exclusive 60% discount on any shake you purchase once the product is ready! You will receive ALL of the above rewards, as well as 5 FREE Bettermylk Shakes once the product is ready. Thank you! You will receive all of the above rewards, and we will also place your name or logo on the Silver Level Sponsors section of our website FOREVER! Thank you! This is amazing! For this we will give you all of the above rewards and NAME A MILKSHAKE FLAVOUR AFTER YOU which will be sold nationwide!!! We are providing this option to anyone who would like to gain a 5% share of the companies equity. Feel free to drop us an email to discuss this further!